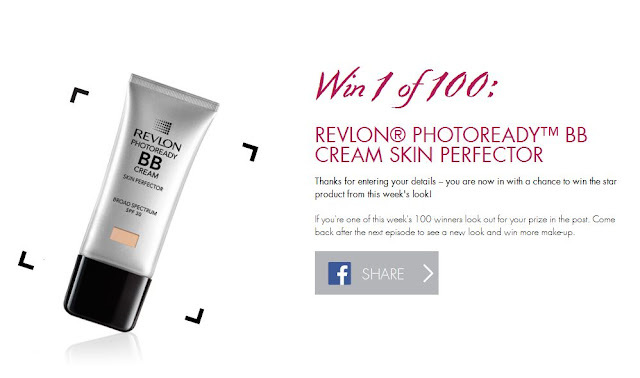 Week 6 of Revlon's Beauty Booth has now been released. This week's tutorial features a magical Cinderella look and the product from the look that you can win is Revlon's Photoready BB Cream Skin Perfector, which features broad spectrum SPF 30. I'm not personally a fan of BB creams but I do like that this contains SPF 30. If I was lucky enough to win one I would probably use this as a base to go under a light coverage foundation, which I think would be perfect for the sort of weather we're currently experiencing.